Clarksville, TN – Austin Peay State University’s baseball team could not overcome an early Memphis home run barrage in a 10-5 nonconference loss, Tuesday night at Raymond C. Hand Park. 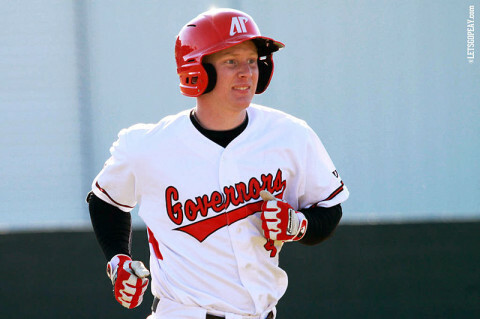 Austin Peay (19-14) surrendered three home runs in the first five innings, accounting for all of Memphis’ early runs in a 7-2 lead after five innings. 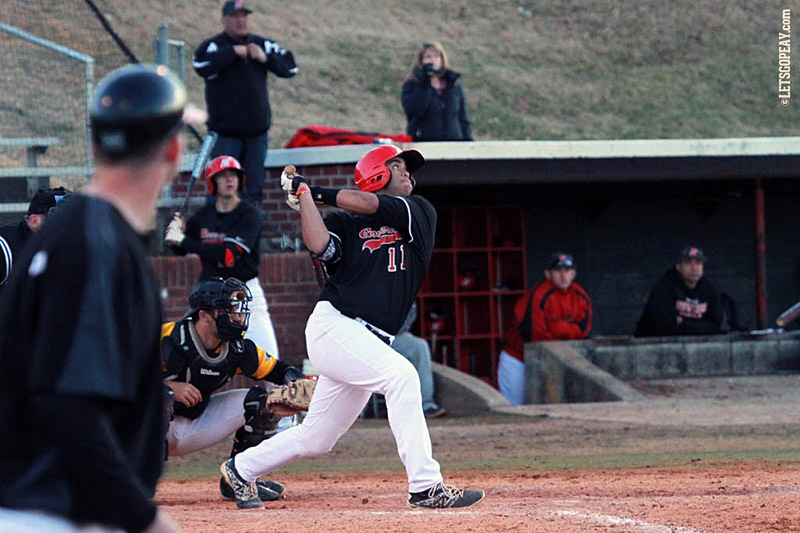 Clarksville, TN – Austin Peay State University’s baseball team will close out its six-game homestand with a pair of midweek contests. The Govs will host Memphis in a 6:00pm, Tuesday contest before Southern Illinois visits for a 3:00pm, Wednesday contest at Raymond C. Hand Park. Millington, TN – Designated hitter Dre Gleason’s two-run single in the eighth inning propelled Austin Peay State University’s baseball team to a 5-3 victory against Memphis, Wednesday night, at USA Stadium. 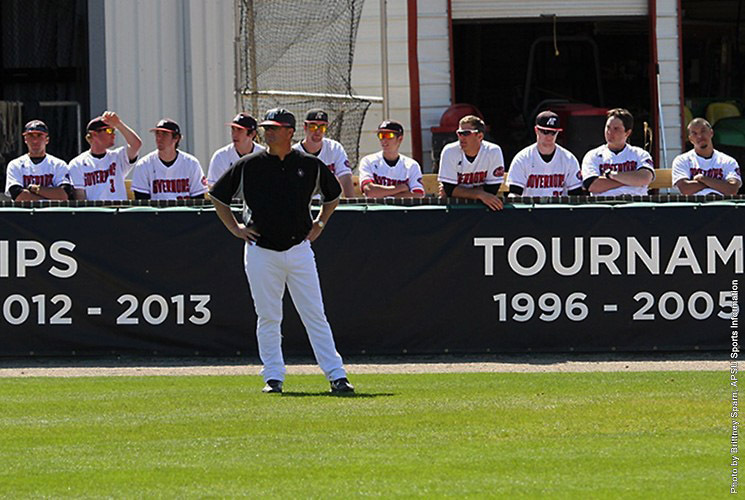 Austin Peay (13-20) scored two runs in the sixth but surrendered that lead in seventh. 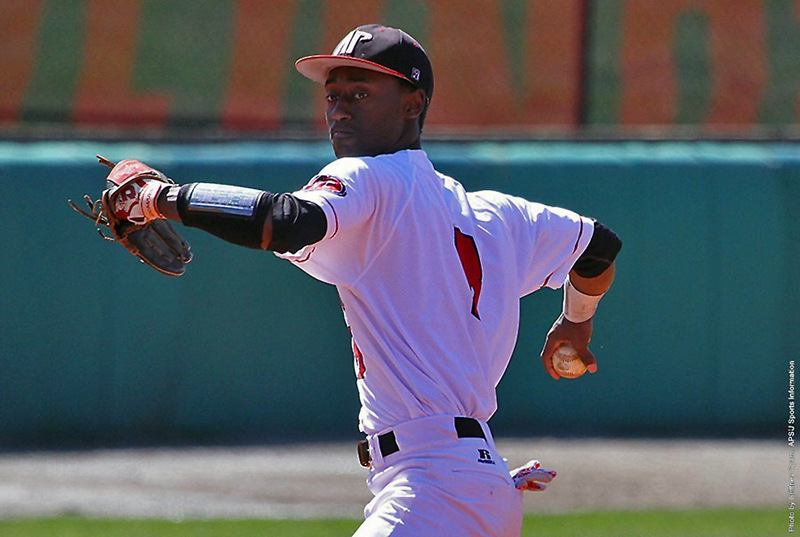 Memphis, TN – Defending a national ranking for the first time in program history, Austin Peay State University’s baseball team used seven unanswered runs to secure a 9-2 non-conference win against Memphis, Tuesday night at FedEx Park.